Buy Tickets for Cinderella — classical two-act ballet at the Orpheum Theatre, May 24 and 25. Sign up for Mini Dance Camp this June 24-28! 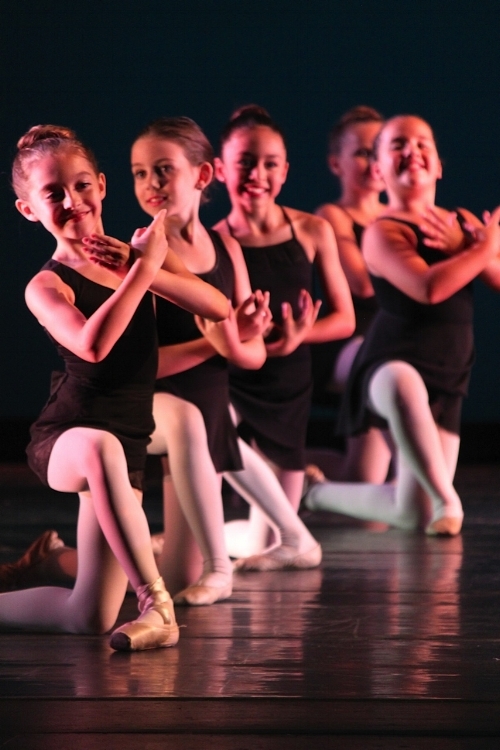 A week-long dance, art, and craft camp for ages 5-8.